Everyone needs to experience Bali, at least once in their life. The island is covered with scenic views and the most beautiful landscapes I have ever seen. There are picturesque visuals and Instagram-worthy moments on every street corner you turn. 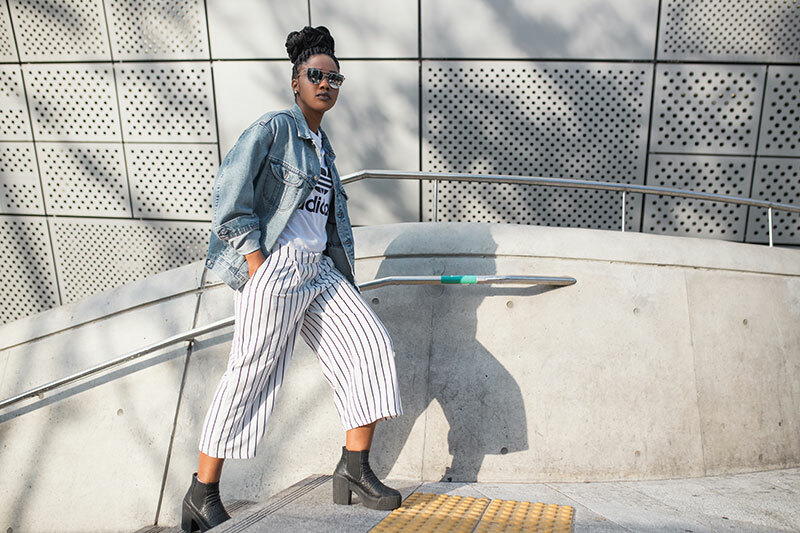 Kendra Hunsley is a 20 something year old BA graduate and fashion enthusiast from South Africa. Launching her blog in 2014, Kotton & Silk remains an extension of her style and an avenue for everyday girls who dare to be different. This platform is an expression of her passion for writing, content creation and the upliftment of women.